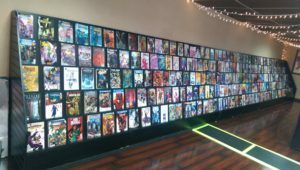 Our primary goal is to provide the best comic book shopping experience in town, but we will carry many other types of items, as well. 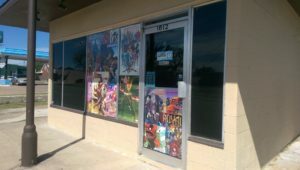 Our future goals include expanding the size of the store along with the amount of inventory carried, upgrading the website to have more pop culture related information along with the ability to shop from home, and to host many community building events including cosplay parties, signings, and other great activities. 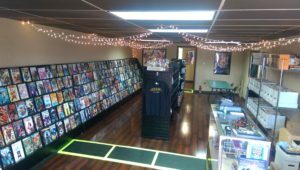 Of course, as a budding venture, we are a tiny shop, but we are currently doing our best to ensure that we have the latest and most popular items available. 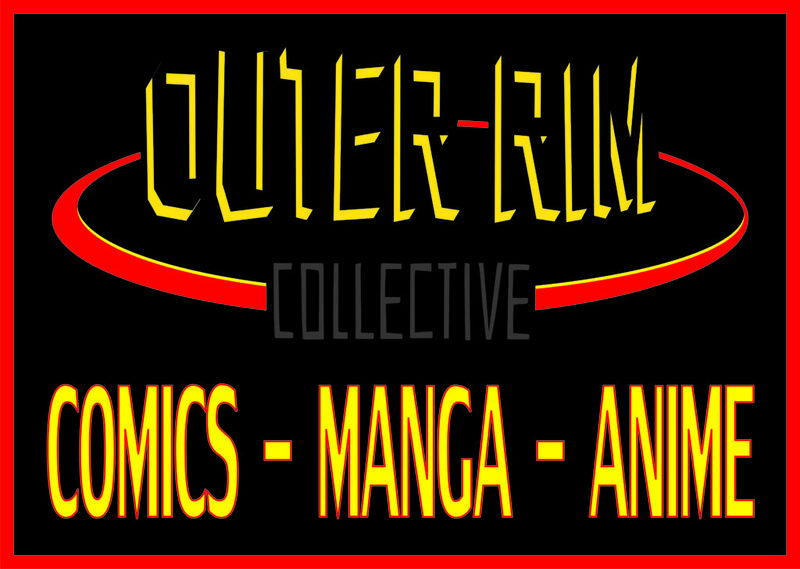 More so, we are setting up accounts with several distributors, so if we don’t have something you’re looking for, please inquire. We will probably be able to get it into the store. 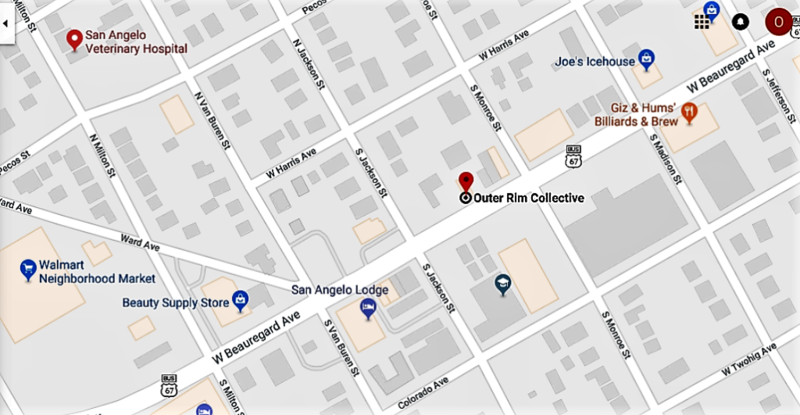 OUTER RIM COLLECTIVE was partially started by the generosity of the community and therefore plans to give back by being involved with several community activities that promote reading, learning, and having fun.